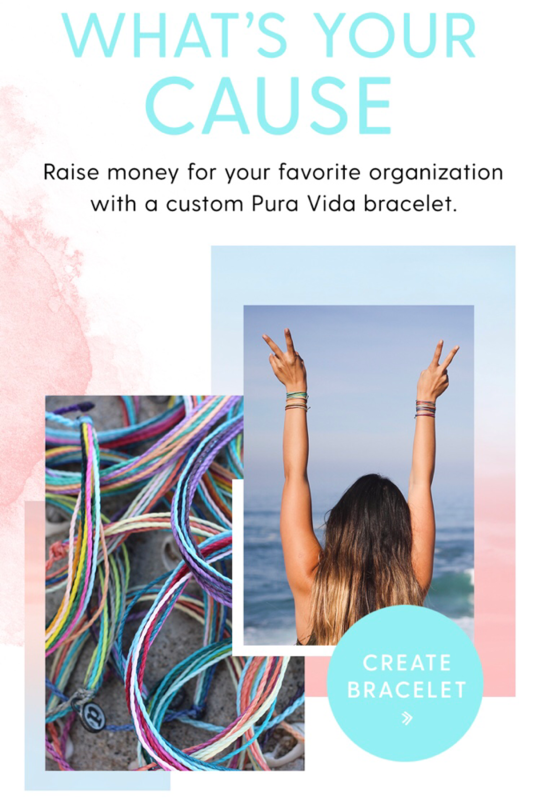 Pura Vida was founded in Costa Rica, each purchase provides full time jobs for artisans worldwide! 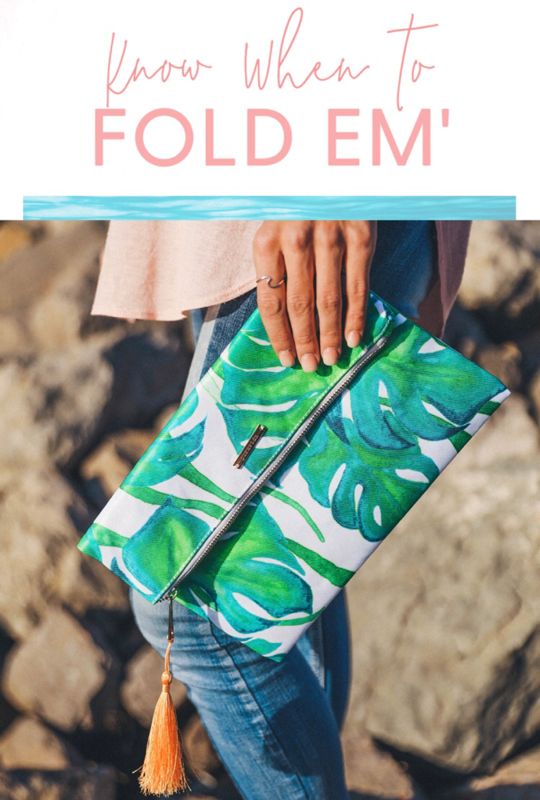 Shop for the latest handmade bracelets and accessories. They also have a monthly club. Today's the last day to order to receive in time for Mother's day. 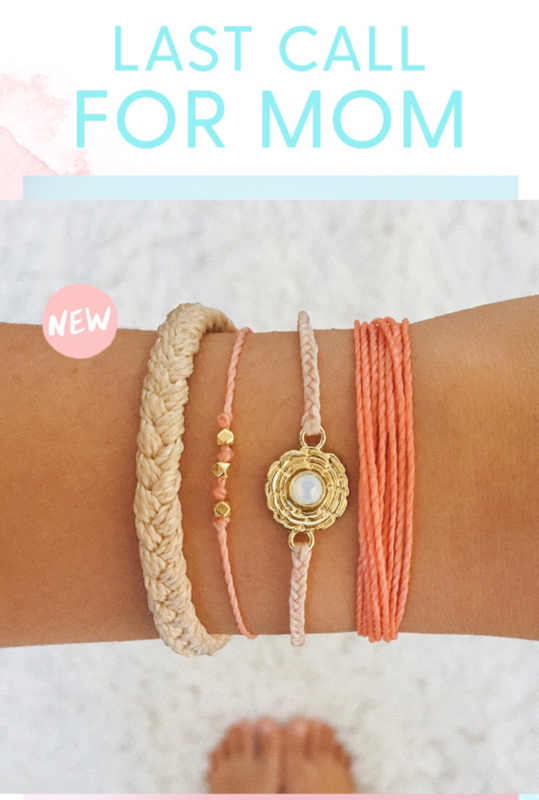 Hurry, today's the last day to order gifts and get them in time for Mother's day! The perfect place to start? The Mother's day bracelet designed with Swarovski crystals. 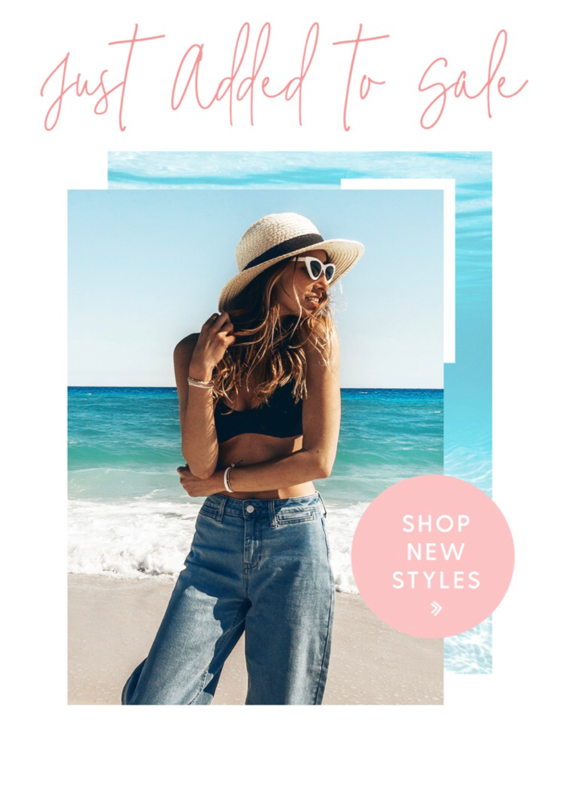 Shop new styles, before anyone else. 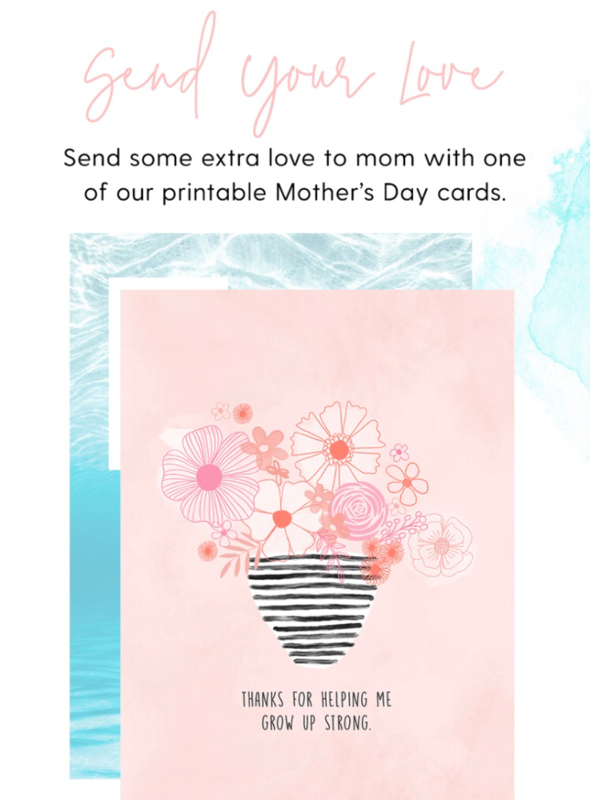 They offer multiple Mother's Day Cards to choose from.